KBM-043: The No. 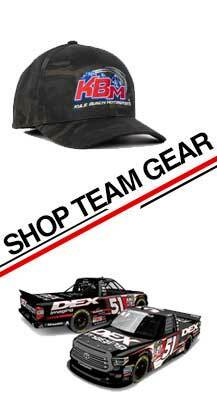 51 DEX Imaging team will race KBM-043, for Friday’s race in Homestead. This Tundra has two fifth-place finishes in 2018 – Bristol Motor Speedway with Todd Gilliland in August and Chicagoland Speedway with Brandon Jones in June.